"[Google]have successfully created not just the platform for customer journeys, but also the tools to analyze those journeys..."
"Google is the new homepage for local businesses": 64% of marketers agreed,8% disagreed. Rankings in organic search are strongly correlated with inclusion in Google Local Pack: 65% agreed, 7% disagreed. Google reviews and ratings impact Google Local Pack rankings: 91% agreed, 1% disagreed. Business owners/managers don't understand local search, and care too much about rankings and traffic vs. conversions and revenue. Google dominates, and uses proximity as top ranking factor. Google - deliverer of 93% of US search results, 96% of European - cannot be ignored. 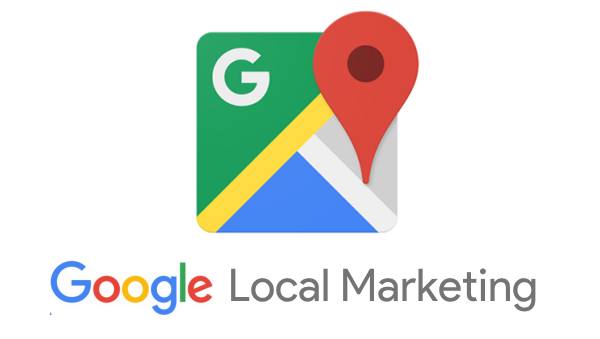 But some local business marketers are doing no SEO for local search. Link building - still a key Google search ranking factor - isn't a top-5 priority for the local businesses surveyed, and 35% said they have no link-building strategy. Nearly half (45%) of these companies' websites aren't fully prepared for Google's mobile first single index. Only 27% of marketers surveyed have an effective review management plan in place. Many companies aren't seeking out and using necessary software tools and training for SEO and other current marketing technologies. And I have to believe that marketers themselves - both in-house and at agencies - share some of the blame for this for not educating the owners/managers of those businesses on the connection between effective marketing and business success.